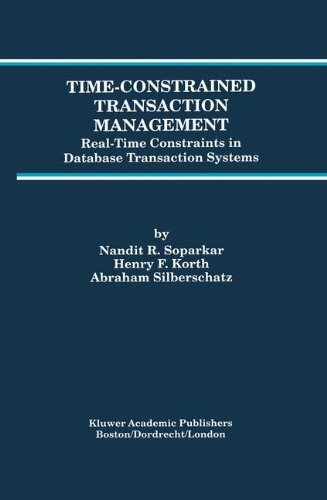 9780792396970 | Kluwer Academic Pub, January 1, 1996, cover price $409.00 | About this edition: The rapid development of wireless digital communication technology has cre­ ated capabilities that software systems are only beginning to exploit. 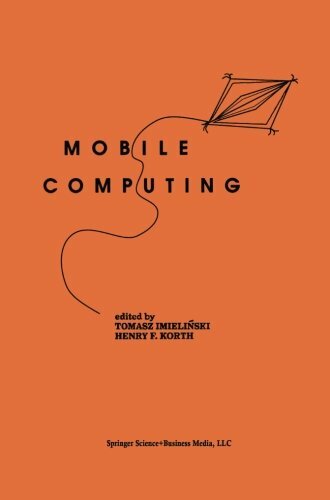 9781475770346 | Springer-Verlag New York Inc, March 28, 2013, cover price $409.00 | About this edition: The rapid development of wireless digital communication technology has cre­ ated capabilities that software systems are only beginning to exploit. 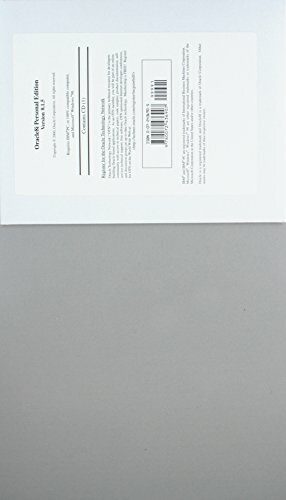 9780072436907 | Cd-rom edition (McGraw-Hill, May 1, 1999), cover price $15.94 | also contains Passion For The Past: Papers In Honour Of James F. Pendergast | About this edition: Brand new, still in the shrinkwrap! 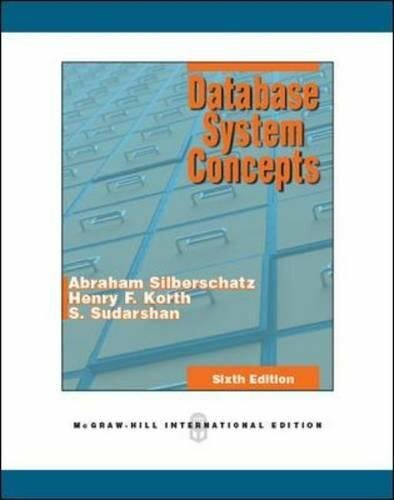 9780072958867 | 5th edition (McGraw-Hill Science Engineering, May 20, 2005), cover price $175.75 | About this edition: Database System Concepts, 5/e, is intended for a first course in databases at the junior or senior undergraduate, or first-year graduate, level. 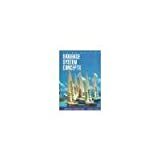 9780072554816 | 4 har/cdr edition (McGraw-Hill Science Engineering, July 1, 2001), cover price $133.50 | About this edition: The Fourth edition of Database System Concepts has been extensively revised from the 3rd edition. 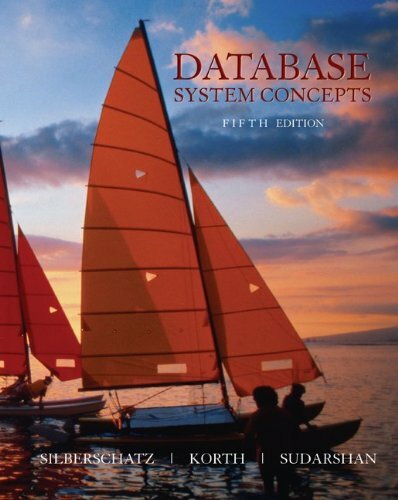 9780072304220 | McGraw-Hill, January 1, 1999, cover price $56.74 | About this edition: This is a major revision of the bestselling "Database Systems" text for undergraduate courses offered in departments of computer science, computer engineering and electrical engineering.